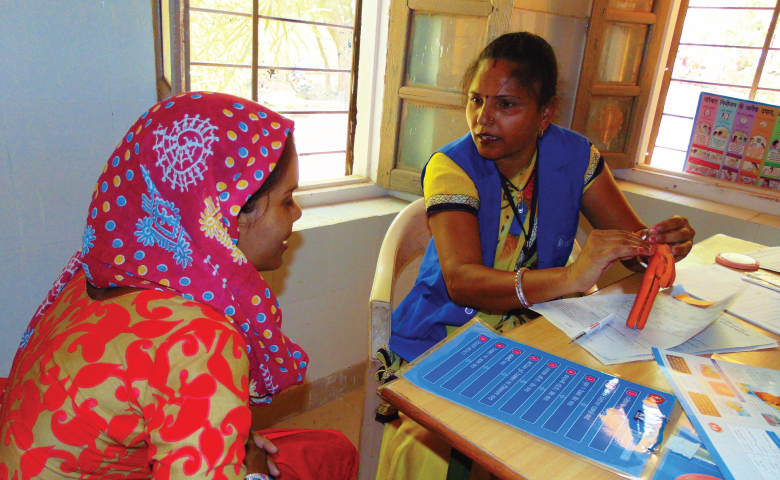 Foundation for Reproductive Health Services India is a leading Indian Non Governmental Organization working since 2009 to enable women and girls to exercise their reproductive rights and choice. In 2015, we emerged as India’s No. 1 provider of clinical family planning services in the NGO and the private sector. 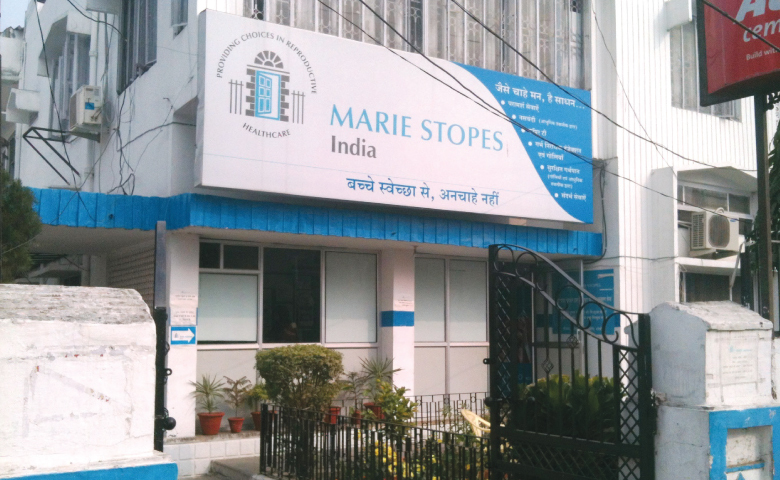 FRHS India is an affiliate of Marie Stopes International, a global organization that provides contraception and safe abortion services through multiple channels – own clinics, clinical outreach teams and providing public sector support to Government family planning services. 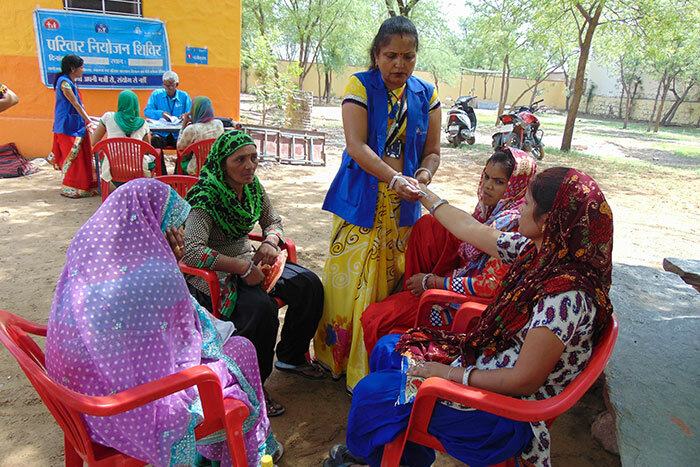 Through public-private partnerships with the state governments of Rajasthan, Bihar and Uttar Pradesh, we work towards improvement in accessibility and availability of quality family planning services in the states. 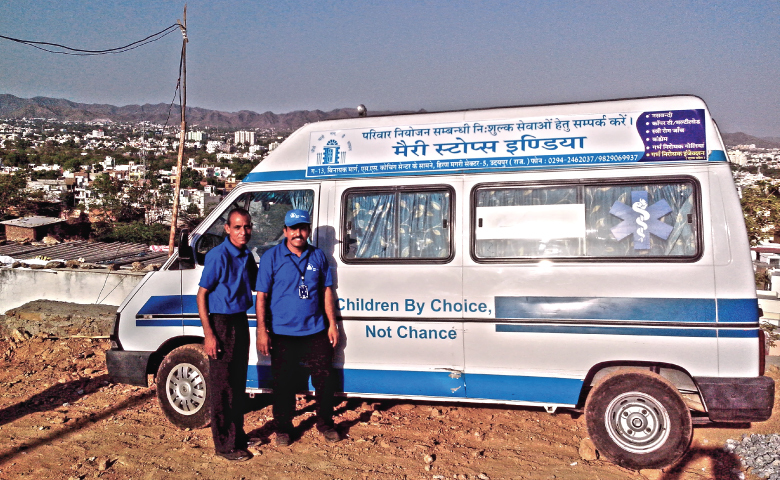 A fully staffed and well-equipped mobile team provides a range of high quality family planning services at public sector sites. 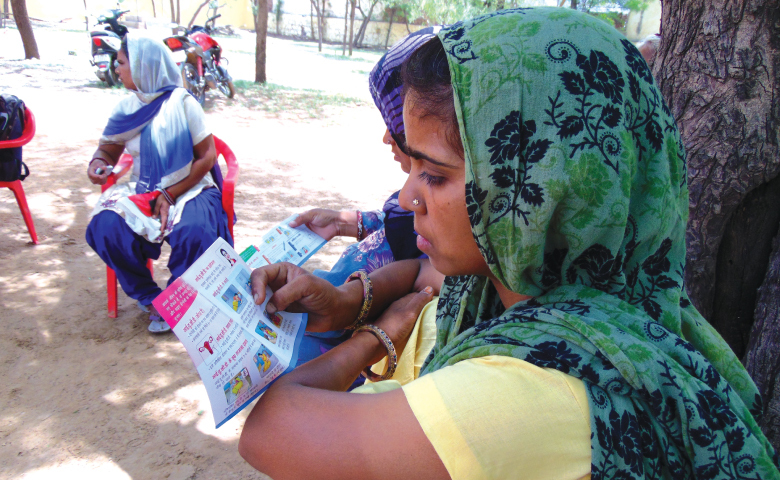 A three-member team provides sustainable access to family planning information and services in health sub-centres. Our Health Centres are a one-stop facility offering an entire range of high quality family planning and safe abortion services. We provide public sector support in selected sites, identifying gaps and facilitating actions to improve quality and client centeredness. Our efforts have transformed the communities in which we work, by providing solutions to couples who have limited means of preventing an unwanted pregnancy. We offer a complete basket of choices on reproductive health services to women and men, enabling them to make informed choices on when and how many children they want/have. In 2018, we delivered family planning services to 1,27,537 clients averting 195 maternal deaths and achieving greater health impact than ever before.